Posted: Thursday, March 3, 2016. 6:32 pm CST. 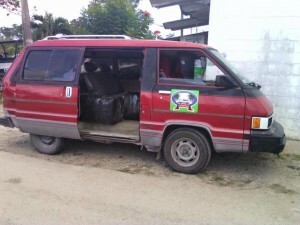 By Dalila Ical: Mexican authorities have detained two Belizeans who are being accused of contraband. Linea de Fuego Chetumal, a news outlet based in that city reports on their Facebook page that the men, 36 year old Cristobal Cano and 32 year old Cesar Campos Gonzalez were intercepted during a routine patrol along the banks of the Rion Hondo. 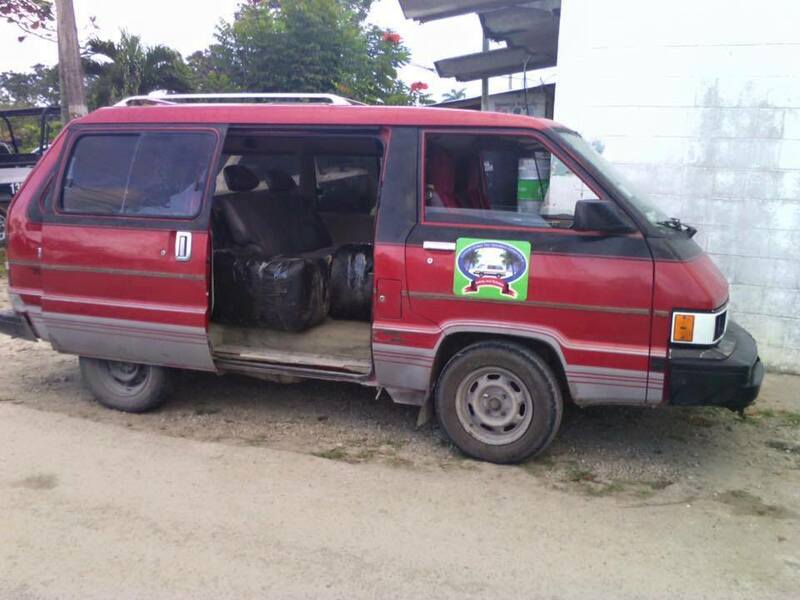 The men reportedly behaved suspiciously as they traveled in a red Toyota minivan with Belizean license plates. Things got interesting as the men allegedly sped off when Mexican officers asked them to stop for a routine search to be conducted on the vehicle. They did not get far however as police patrols caught up with the duo a few miles away and proceeded to search the vehicle. 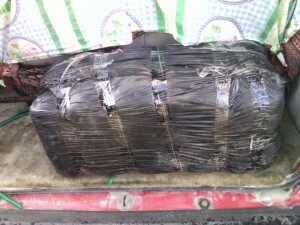 Inside, they found three bails of clothes believed to be smuggled into Mexico from the Corozal Commercial Free Zone. 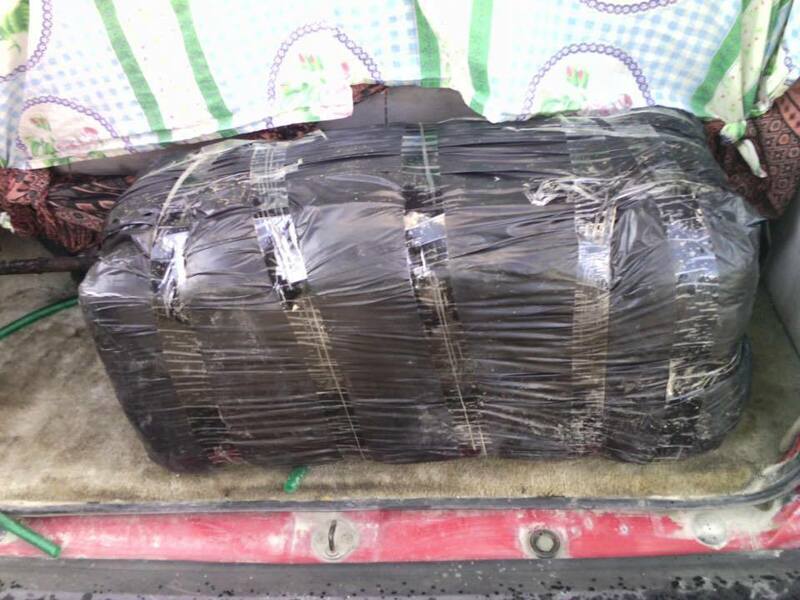 The men were unable to provide proper documentation for them and were consequently detained and taken to the office of the Attorney General in Chetumal.